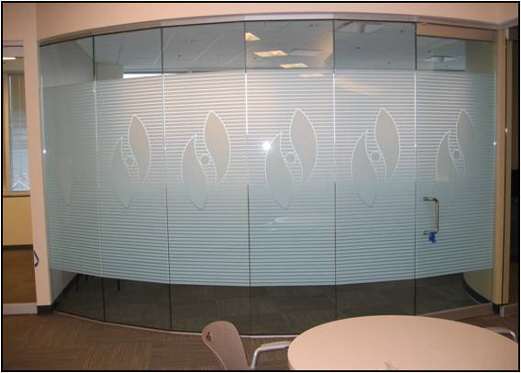 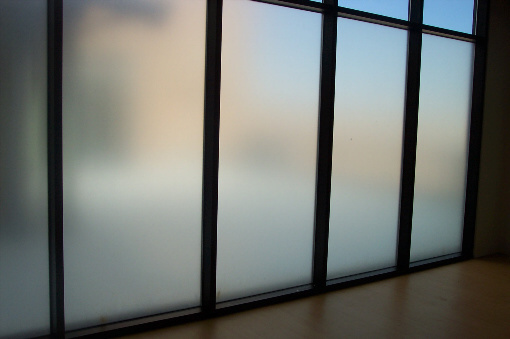 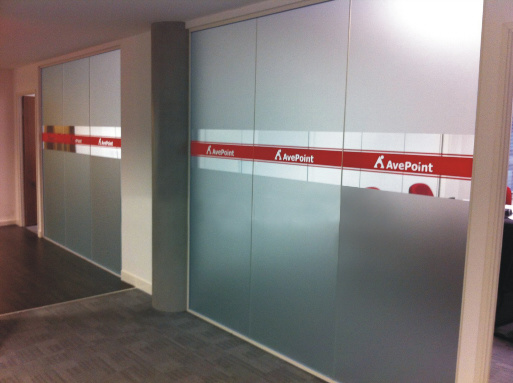 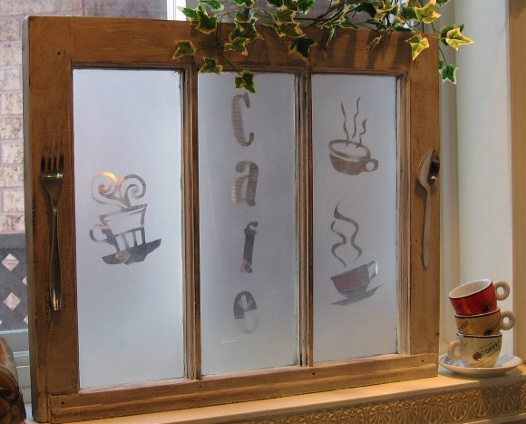 Window vinyl frosting can add tremendous privacy to your home or office in a fast and easy manner. 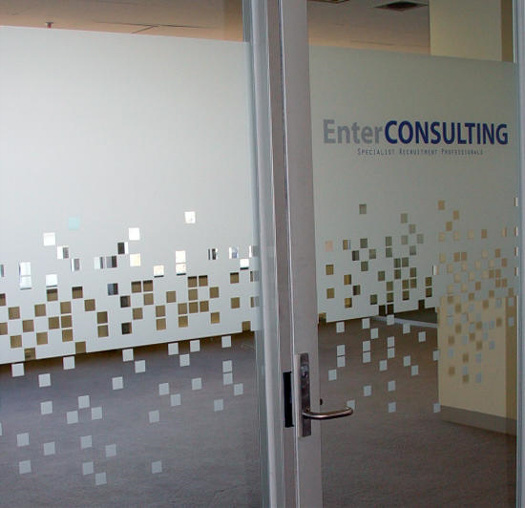 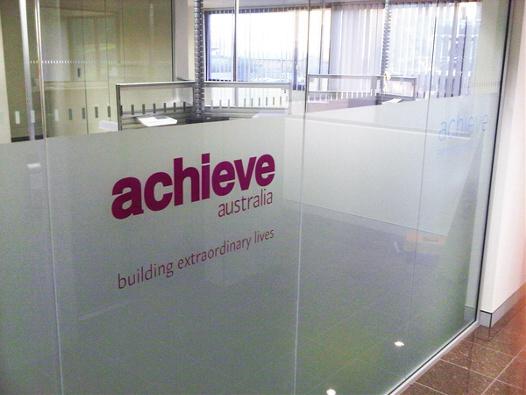 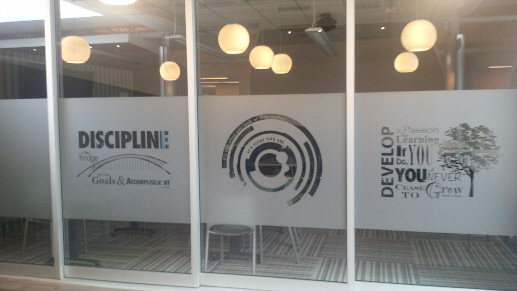 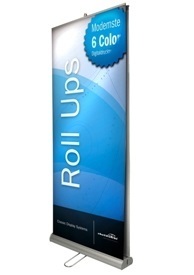 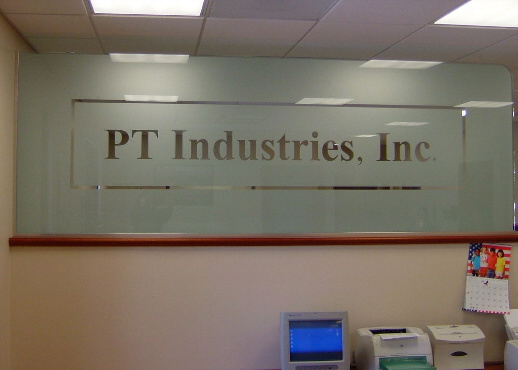 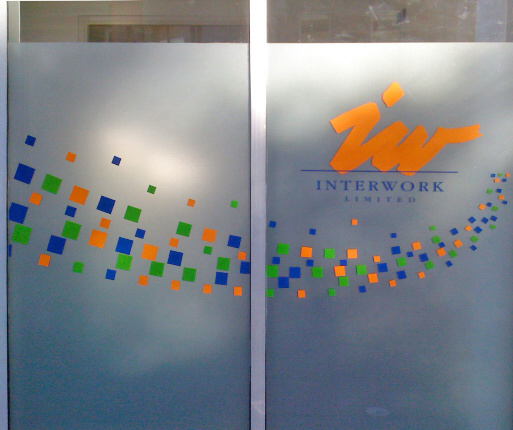 Letragrafic can use glass vinyl frosting techniques to transform your window into a display highlighting your business info or message as well as your company’s logo. 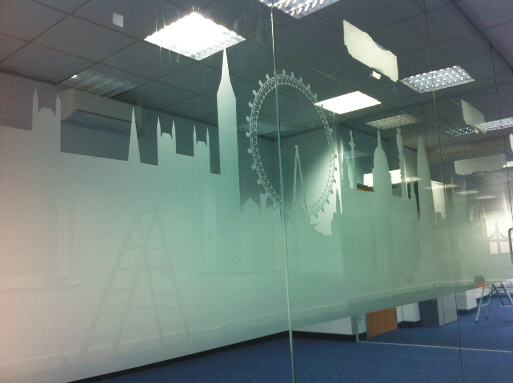 Just tell us how you want your glass vinyl frosting customized, and we will give you exactly what you need! 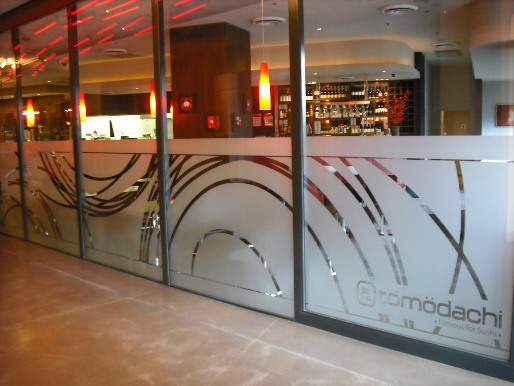 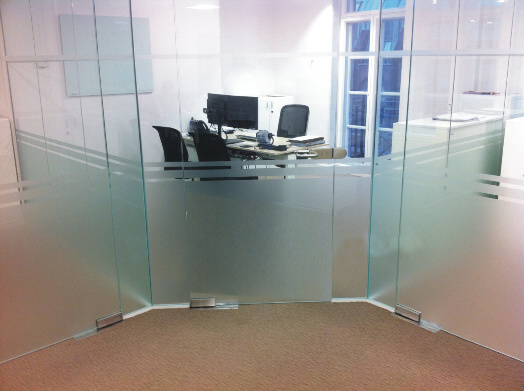 We have the skill and experience that you need for flawless glass vinyl frosting installation. 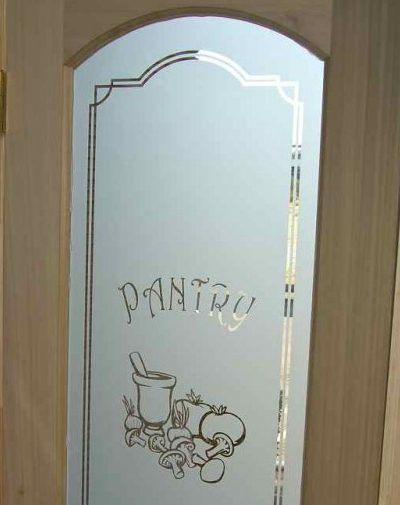 You’ll love the end result! 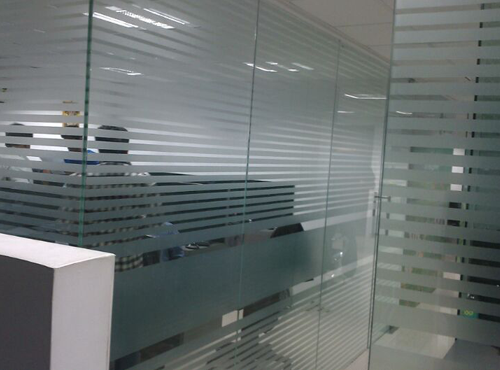 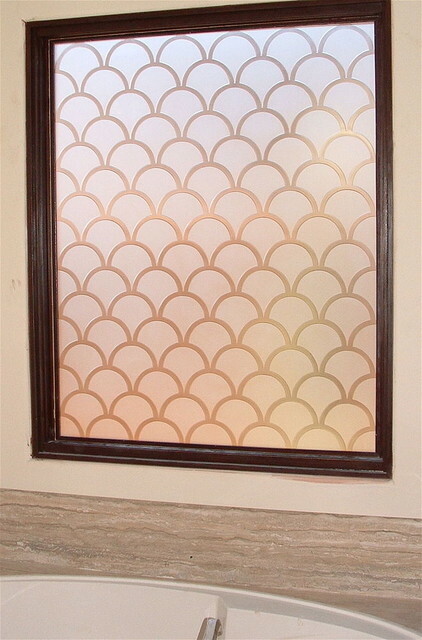 Some call frosting as sand blasting, infact frosting is a cheap option as compared to sand blasting or glass itching.